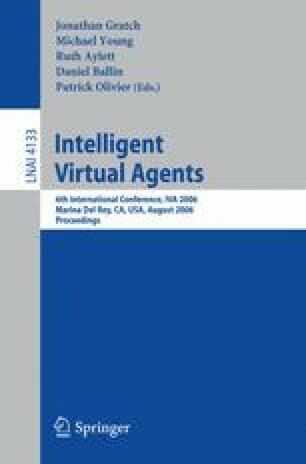 The designers of virtual agents often draw on a large research literature in psychology, linguistics and human ethology to design embodied agents that can interact with people. In this paper, we consider a structural acting system developed by Francois Delsarte as a possible resource in designing the nonverbal behavior of embodied agents. Using human subjects, we evaluate one component of the system, Delsarte’s Cube, that addresses the meaning of differing attitudes of the hand in gestures.